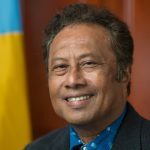 President Tommy Esang Remengesau, Jr. of the Republic of Palau will deliver the keynote address. Performing arts major Karla Kapo‘aiola Ahn is the student speaker. The university will graduate its first candidates for a master of arts in heritage management. The first cohort of the Master of Arts in Heritage Management program with faculty of the Department of Anthropology. The first candidates of the cohort will graduate on Saturday May 9. Courtesy photo. DATE: Saturday, May 13, 2017. A milestone will take place at the 2017 Spring Commencement at the University of Hawai‘i at Hilo: the university will graduate its first candidates for a master of arts in heritage management. 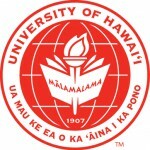 The program’s first graduates are among candidates who have petitioned for degrees and/or certificates from the College of Agriculture, Forestry and Natural Resource Management (28); College of Arts and Sciences (591); College of Business and Economics (52); College of Pharmacy (153); and Ka Haka ‘Ula O Ke‘elikōlani College of Hawaiian Language (40); and for various post-graduate honors (25). President Tommy Esang Remengesau, Jr, of the Republic of Palau will deliver the keynote address. His leadership on environmental issues has earned him numerous awards and accolades, which include the International Game Fish Association’s IGFA Conservation Award in 2014 and the 2016 Peter Benchley Ocean Award for Excellence in National Stewardship for leading the historic effort to implement the Palau National Marine Sanctuary. Remengesau has been named one of the heroes of the environment by TIME magazine, received the Pacific Islands Environmental Leadership Awards inaugural Pacific Champion Award, The United Nations’ Champion of the Earth Award, and the Inspiring Conservation Award from the international conservation organization known as Rare. Three family members, including two of his children, are graduates of UH Hilo. Karla Kapo‘aiola Ahn, a performing arts major, will be student speaker. 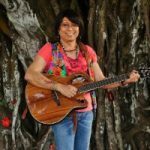 Ahn’s major has been an extension of her professional career, which has often placed her in the public spotlight as a former radio broadcaster on Maui and an entertainer. Her address will link the struggles she and her classmates have experienced as students from her perspective as a non-traditional student, a member of the workforce, and the parent of two grown daughters, who are already college graduates. Ahn served as a senator in the UH Hilo Student Association representing the College of Arts and Sciences during the 2011-2012 academic year, and is involved with the University Chorus and Kapili Choir. 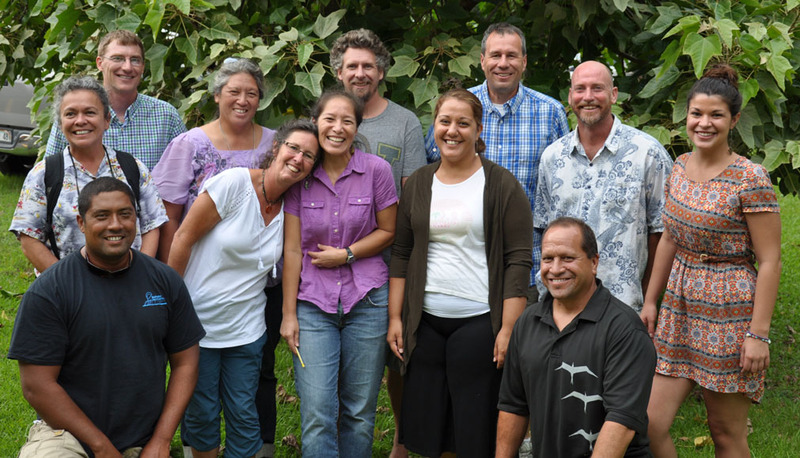 Read full story by Ken Hupp in the May issue of the Ka Lono Hanakahi, UH Hilo’s faculty/staff newsletter.